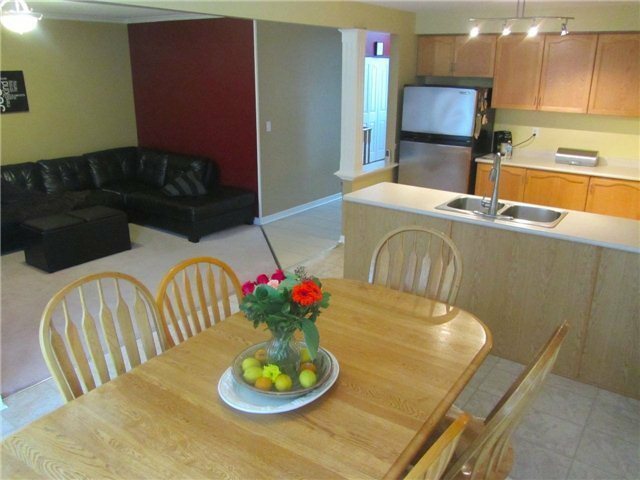 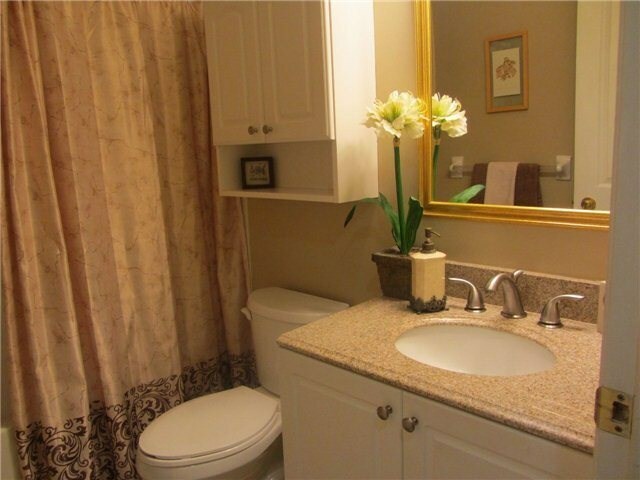 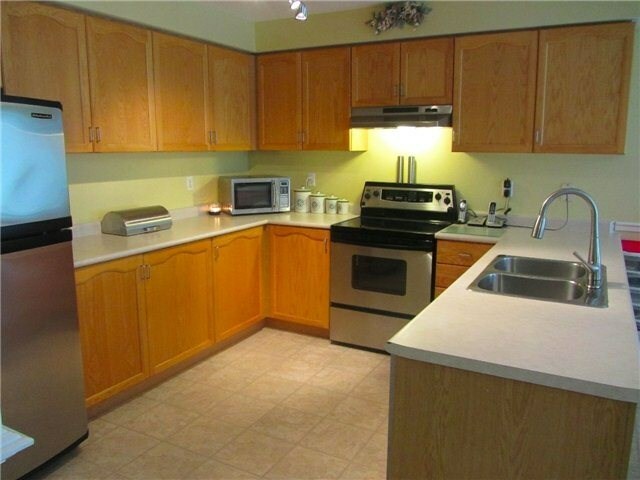 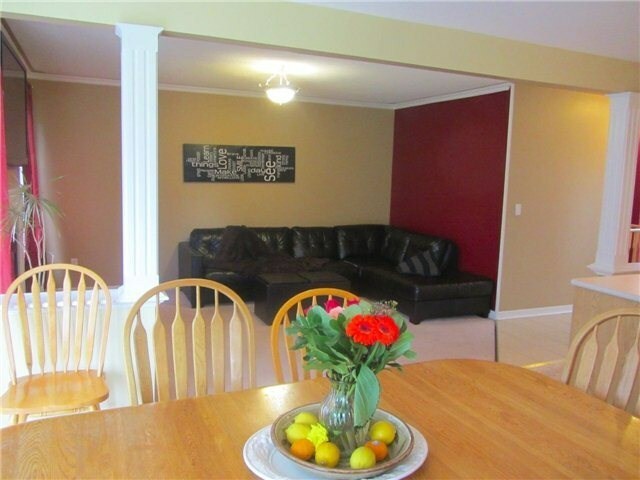 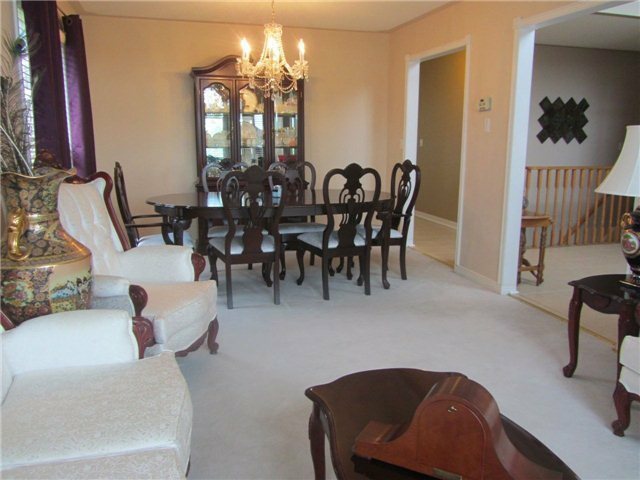 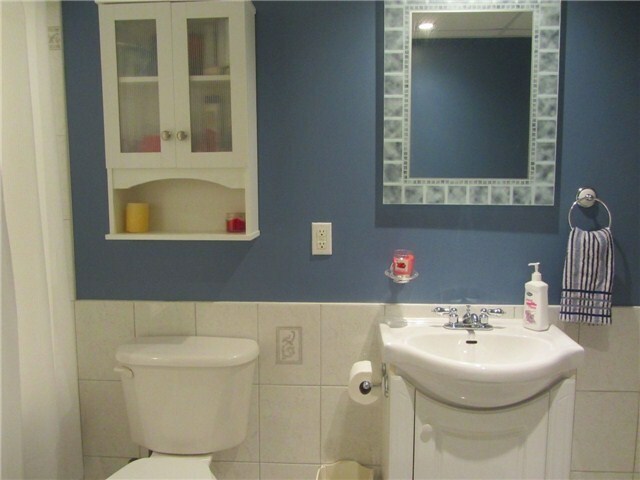 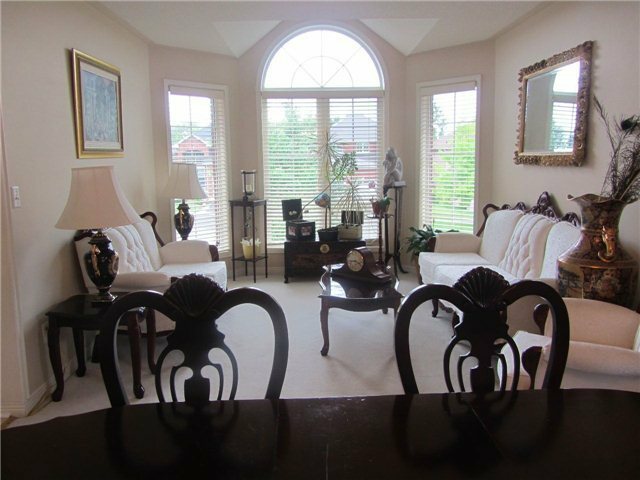 Beautiful Delta Rae "Ruby" Model 3Bdrm Bungalow Located In Highly Desireable Bowmanville Area. 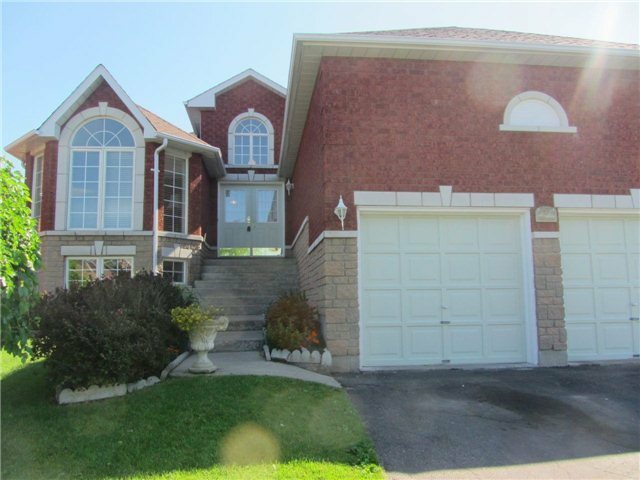 Main Floor Laundry, Garage Entrance, Finished Basement With Fireplace And Wet Bar, 4th Br With 4Pc Ensuite, Gym And Office. 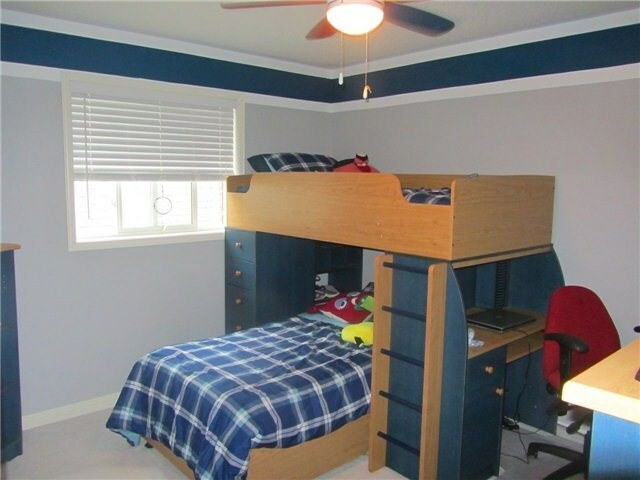 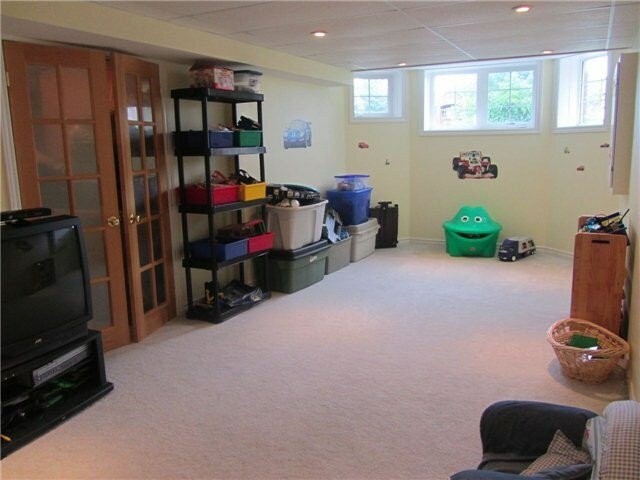 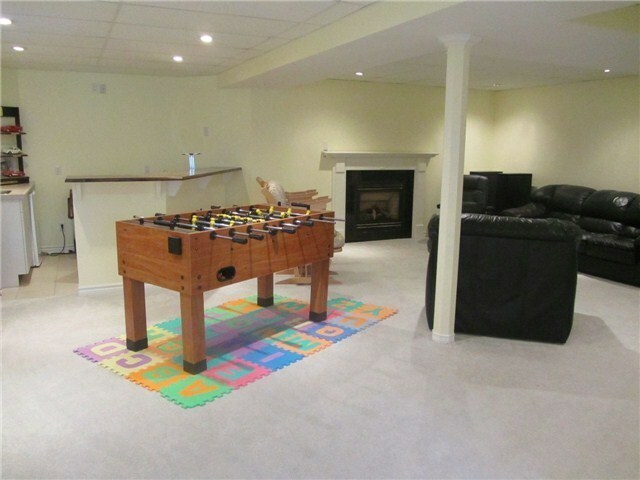 The Large Bright Rec Rm Area Is Great For Entertaining.